Snapdragon 845 or Snapdragon 835: Which one is better? 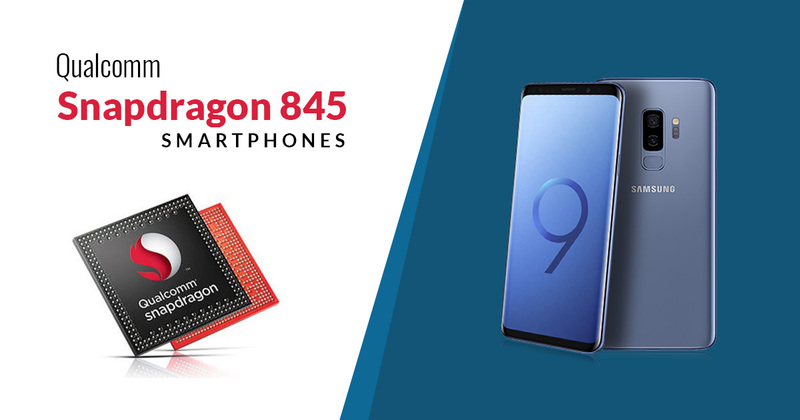 The Qualcomm Snapdragon 845 processor is one of the most advanced processors in the Android Industry which was unveiled at the beginning of this year as a successor to the 835 SoC. The Snapdragon 845 is touted to deliver 25 percent faster performance than Snapdragon 835, said Qualcomm, a Chipset Manufacturing company. Snapdragon 845 from Qualcomm is the first processor that is to be based on DynamIQ architecture and its the first that has a system- wide cache. The Snapdragon 845 helps to save battery life up to 30 percent of the smartphone as compared to its predecessor. The 845 SoC has been equipped with a separate ‘Secure Processing Unit’ which would help to store biometrics scans. It keeps your device more secure and safe. Latest Snapdragon 845 includes Kryo 385 Gold cores clocked at 2.8 GHz and four Kyro 385 Silver cores clocked at 1.8 GHz. which is coupled with Adreno 640 GPU. The advanced 845 processor supports up to 4K Ultra HD video capture @ 60fps. The advanced 845 Qualcomm Snapdragon is mostly available in high- end or expensive smartphone but it’s quite surprising that Xiaomi has offered the latest chipset in Pocophone F1 at an affordable price of Rs 20,999. Xiaomi Poco F1 is the first smartphone that was launched under Poco branding. Another highlighting feature of Poco F1 is armed with a 4000mAh battery which the company claims to run an entire day on a single charge. The other features of Poco F1 include QuickCharge 3.0 Technology, 12MP rear camera along with real-time AI photography, faster mobile data download speeds, and an updated MIUI customization skin and more. The Vivo Nex is one of the premium smartphones that available for purchase on Amazon.in costs Rs 44,990. The smartphone has been launched with advanced Qualcomm Snapdragon 845 SoC coupled with 8GB of RAM and 256GB internal storage. 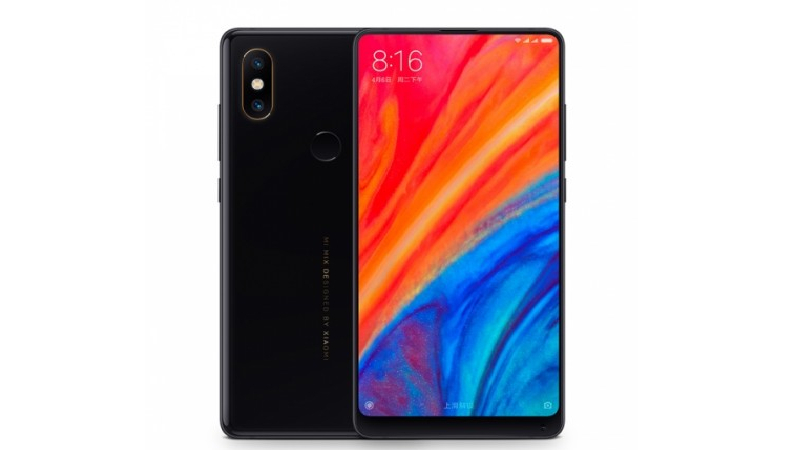 The other highlights of the device include an UltraFull View Display, a motorized pop-up selfie camera, in- display fingerprint scanner, piezoelectric earpiece, Dedicated AI Button for Jovi, Dual-Pixel Sensors, a massive 4000 mAh battery and many more. The quite interesting part is that the smartphone comes with the bezel-less and notch- less display which looks stunning in terms of appearance. The Vivo Nex not only comes with the powerful processor but the company also offered advanced top of the line specifications in the device. 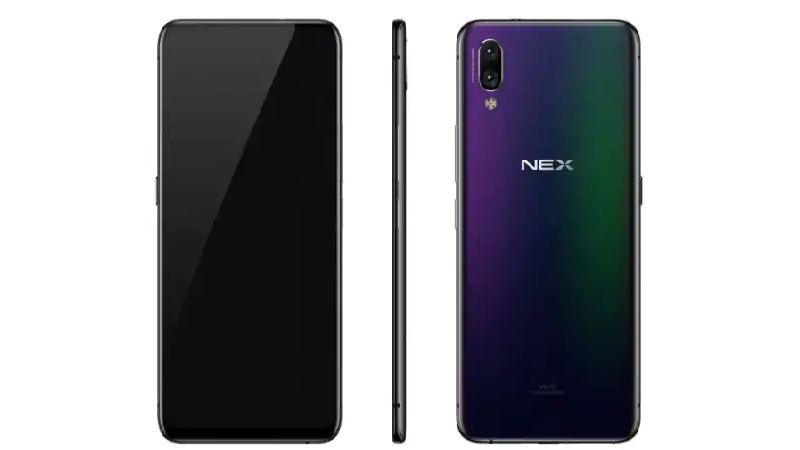 The quite interesting part is that Vivo Nex is available under Rs 45, 000 which is affordable as compared to the Samsung Galaxy Note 9, Google Pixel 3 XL and more. 5% Instant Discount is available on the purchase of Vivo Nex in respect of payment made via HDFC Debit Card and Credit Cards, which is an enticing offer to avail. 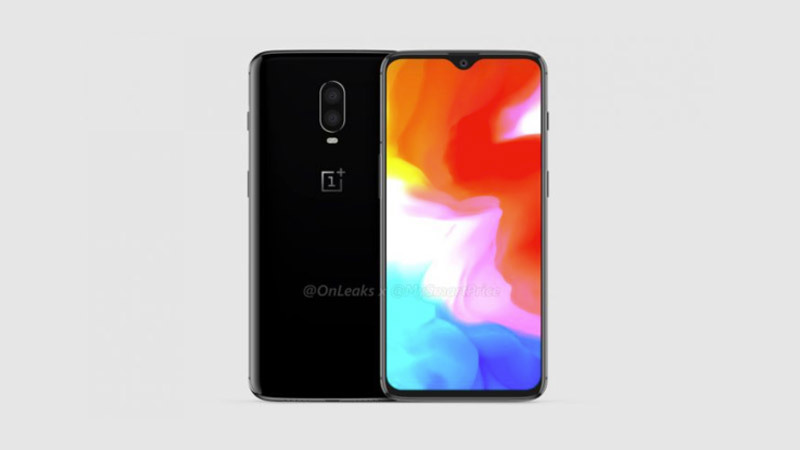 The recently launched OnePlus 6T is one of the affordable smartphones that has been equipped with modern Snapdragon 845 SoC. The device comes with a glass unibody design which is available up to 8GB of RAM and 128 GB/256 GB storage. From the software front, the OnePlus 6T runs on latest Android 9.0 Pie OS layered with company-owned Oxygen OS. The highlights of the device include under- display fingerprint scanner, dual rear sensor, waterdrop-shaped display notch, a larger 6.41-inch screen AMOLED display, 86% screen-to-body ratio, a 3700 mAh battery along with Fast Charging Technology. 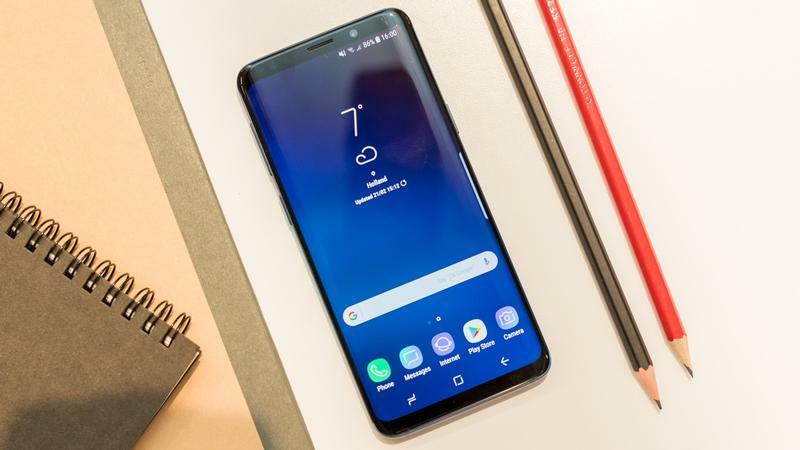 Galaxy S9, Galaxy S9+ and Galaxy Note 9 from Samsung have been equipped with modern Qualcomm Snapdragon 845 SoC which is to be considered one of the best chipsets so far. The Snapdragon variant of these Galaxy flagship smartphones is available only in the US market. In India, Samsung has offered Exynos 9810 chipset in its latest flagships which include Galaxy S9, Galaxy S9+ and Galaxy Note 9. Apart from the latest processor, the Galaxy S9, S9+ and Note 9 come with a larger screen display and best camera sensors. All of them being certified with an IP68 rating which resit the device from water and dust particles. 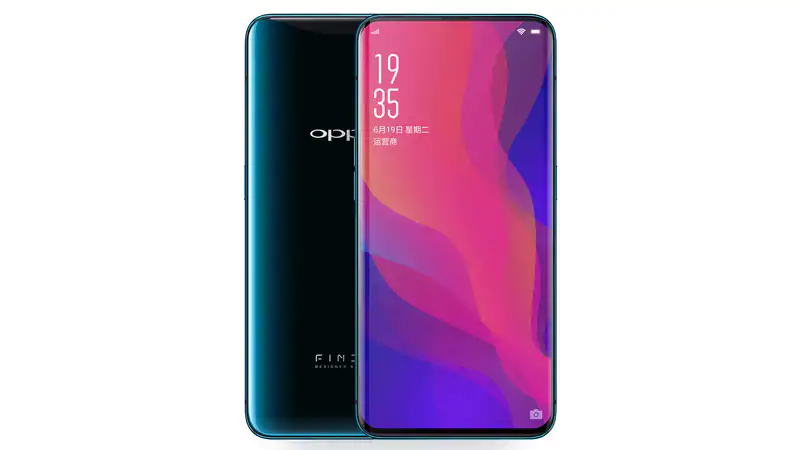 Oppo Find X is one of the highlighting flagship smartphones of 2019 which comes with a motorized pop- up camera, a curved 6.4-inch display, 93 percent screen-to-body ratio. But that’s not all, the Oppo Find X comes with a top of the line Qualcomm Snapdragon 845 processor, 8GB of RAM and 256GB storage. The Find X features dual rear sensors consisting of a 20MP primary sensor and a 16MP secondary sensor. Up front, there is a 25MP selfie snapper. 3D face recognition technology is also available in Oppo Find X. It packs a 3730 mAh battery along with VOOC Flash Charging Technology which charges the smartphone faster than the normal charger. Asus Zenfone 5Z comes with top of the line Qualcomm Snapdragon 845 SoC and unveiled at MWC 2018. Apart from the latest processor, the key highlights of the device its alluring design. 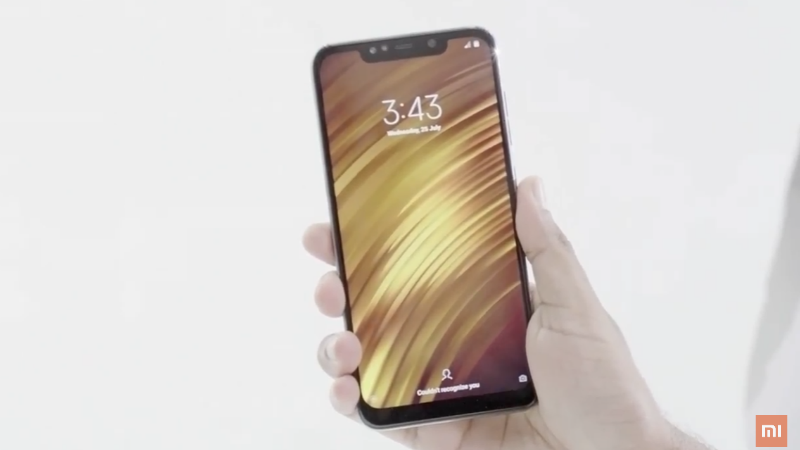 Asus Zenfone 5Z features an iPhone-X like display notch on the top along with an aspect ratio of 19:9. 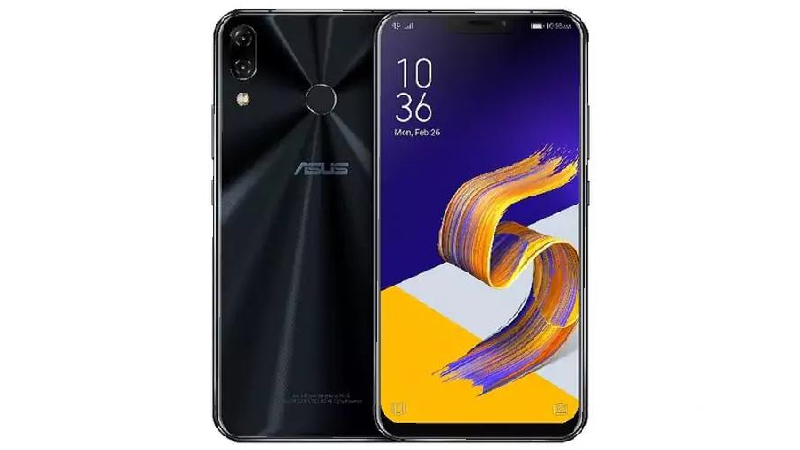 The Asus Zenfone 5Z features dual- rear sensors, Android OS, facial unlock, fingerprint scanner, 3300mAh battery. It has been launched at a starting price of Rs 29,999. Once a while, its achieved the title of cheapest Snapdragon 845 phone in the Indian market. Xiaomi has launched numerous smartphones with Snapdragon 845 chipset. 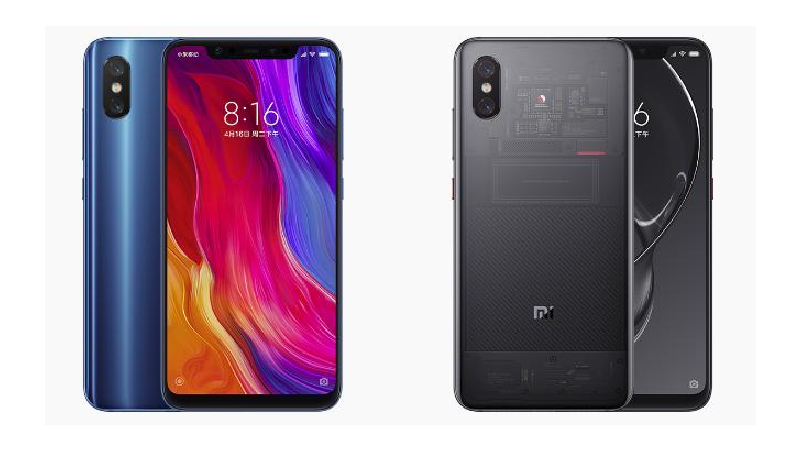 Xiaomi Mi 8 and Mi 8 Explorer Edition are the two most popular smartphones of this year are powered by a modern Snapdragon 845 with enough RAM and storage. Both, Xiaomi Mi 8 and Mi 8 Explorer Edition looks similar to iPhone X in terms of appearance. The 3D Facial Recognition Technology and In- Display Fingerprint Scanner are exclusively available in Explorer Edition. 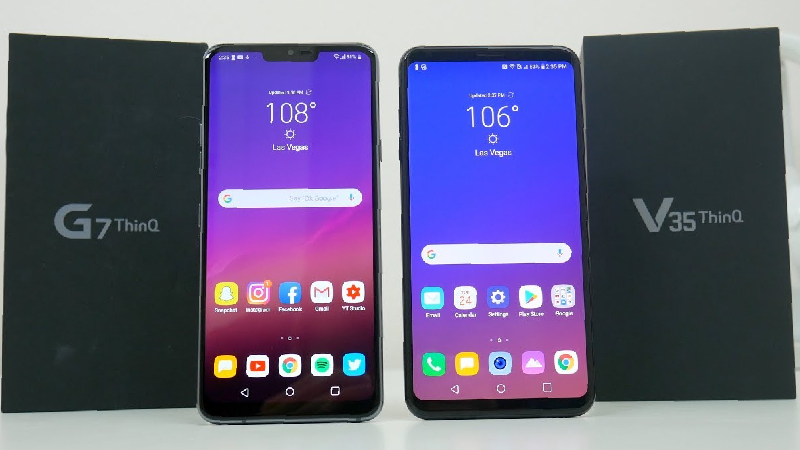 Both, LG G7 ThinQ and LG V35 ThinQ share internal specifications, but both of the phones look different in terms of design. Both of the LG smartphones come with top of the line Snapdragon 845 SoC.The G7 ThinQ comes with a larger 6.1 inch IPS LCD display featuring a notch on the top of the display and a dedicated hardware key for Google Assistant is available on it. The LG V35 ThinQ features a 6.0-inch screen display, Qualcomm Snapdragon 845 Soc, 6GB of RAM, 64GB internal storage, Android 8.0 Oreo OS and a 3300mAh battery. It gets a dual 16MP rear camera with features such as LED flash, HDR, panorama mode. It comes with 8MP selfie snapper. Mi Mix 2S is a full- screen smartphone inside there is a Qualcomm Snapdragon 845 SoC. Currently, it is available only in the China market but expected to be unveiled on November 29, 2018, in India. In China, Mi Mix 2S has been launched in multiple variants with up to 8GB of RAM and up to 256GB of internal storage.The attractions of Mi Mix 2S include a 5.99-inch Full HD+ display, 18:9 aspect ratio, Android 8.0 Oreo OS and a 3400mAh battery. The company has managed to offer bezel-less display in Mix 2S along with 82.9% screen to body ratio. For photography, it has dual 12MP sensors on the rear panel and 5MP front-facing camera for selfies and video calling. 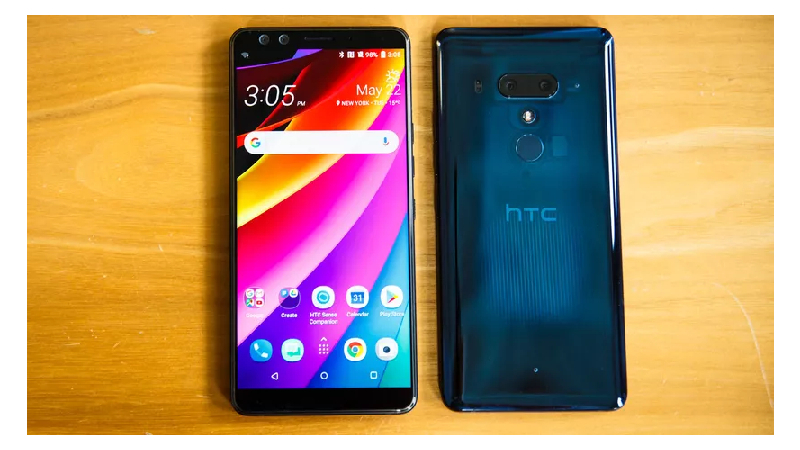 The HTC U12 Plus is one of the most enticing smartphones of 2018 that has been launched particularly in the US market along with top of t line specifications. The attractions of HTC U12 Plus include Snapdragon 845 SoC, 6 inch OLED display, a 3500mAh battery, The HTC U12 Plus is the first smartphone in the U- series that comes with dual- sensors on the front and rear panel.